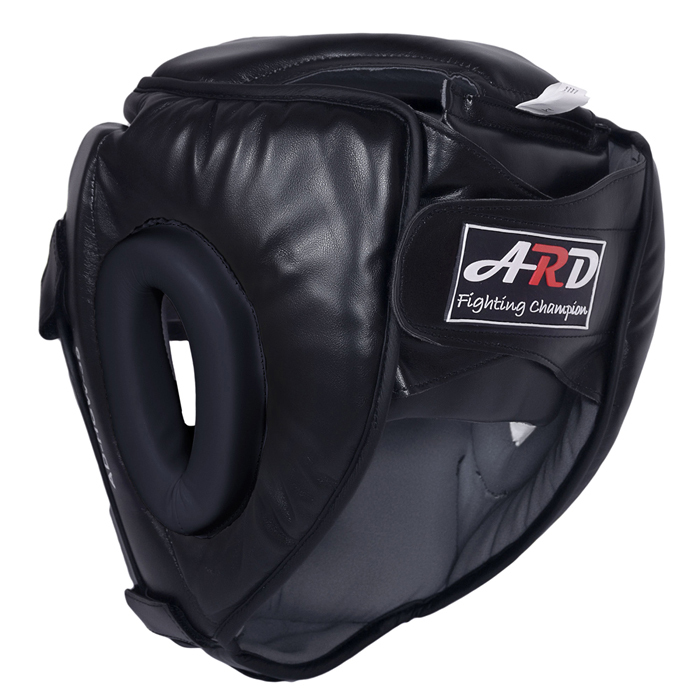 ARD Champs Creative Style Quality Leather Art Head Guards Excellent Quality with Gel Integrated Mold & Detachable Bars The Professionals Last Best Experience. 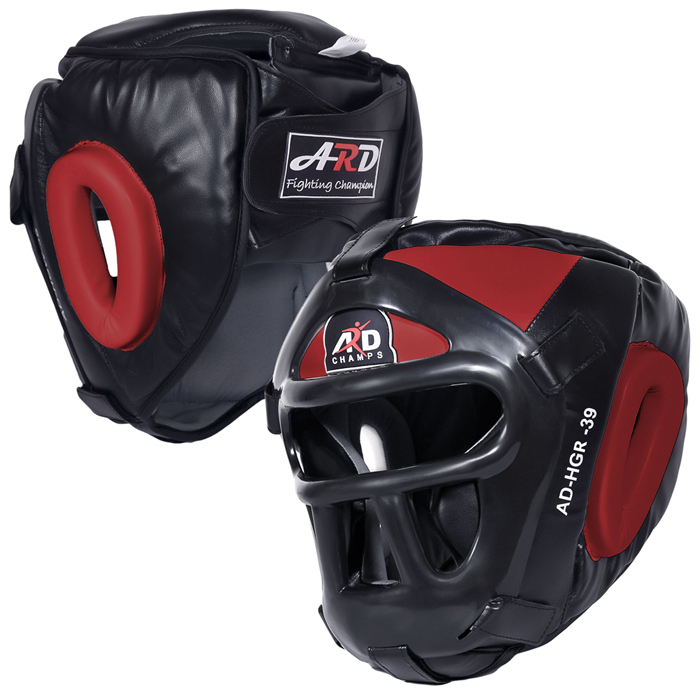 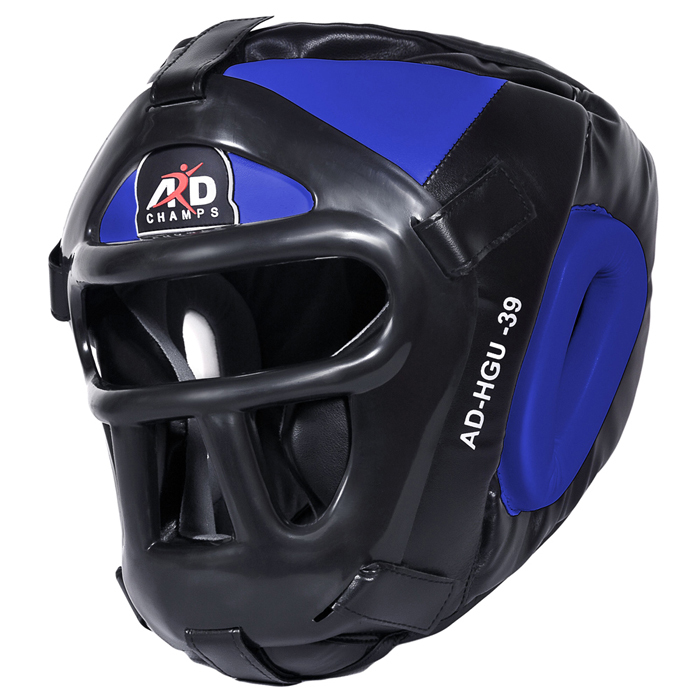 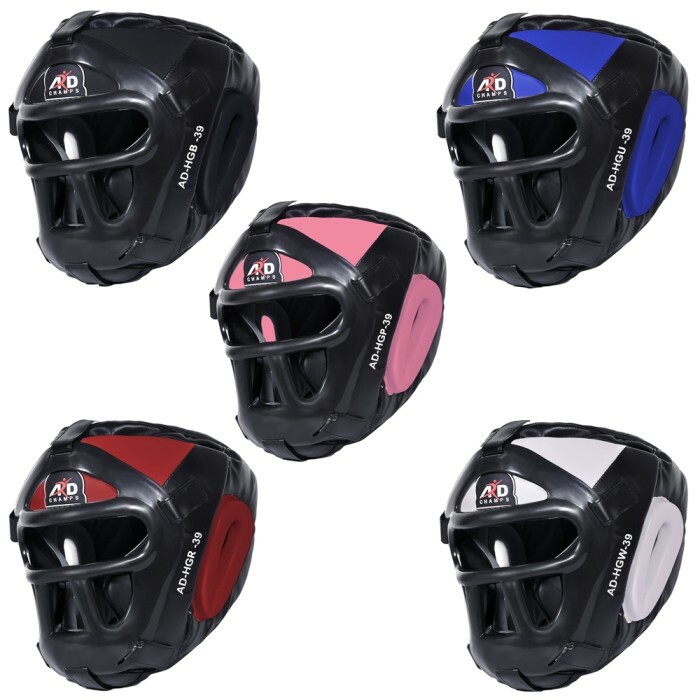 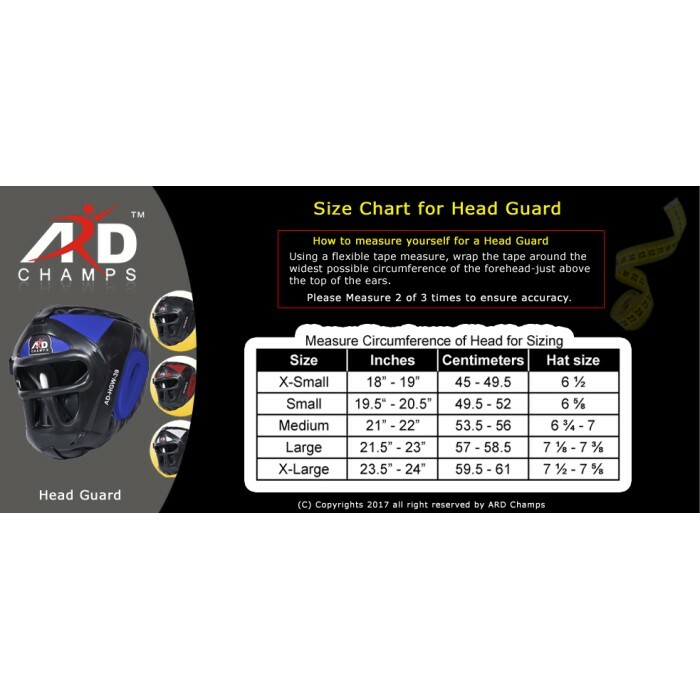 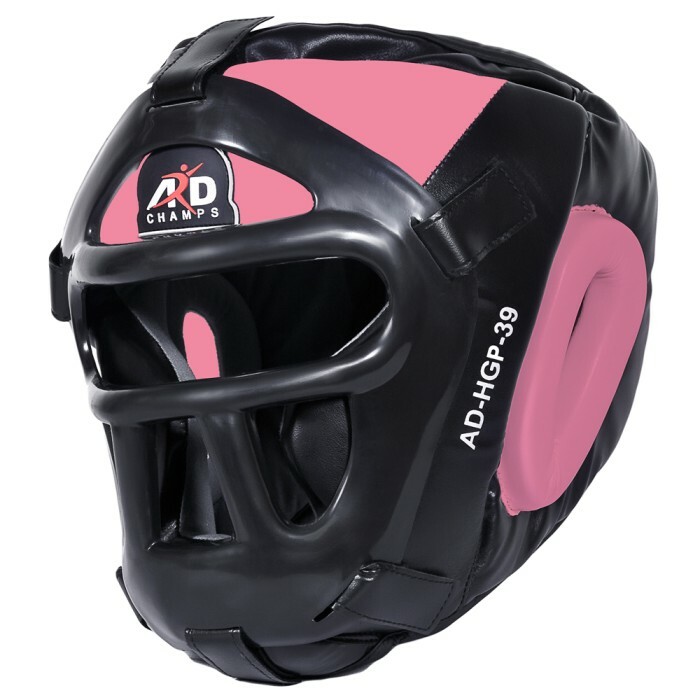 We ensure the ARD Head Guards meets your expectations perfectly as you try it by yourself with confidence. 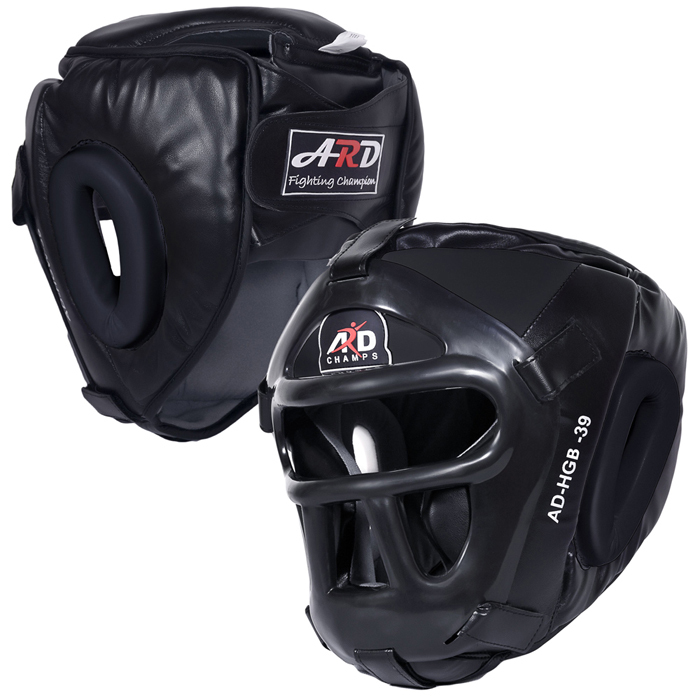 ARD Head Guards made with top quality Leather Art filled with IMT three layers of Gel Integrated thick foam for heavy duty shock absorption, molded in that distinctive detachable grill style to the front that is securely held on with re-enforced Velcro straps. 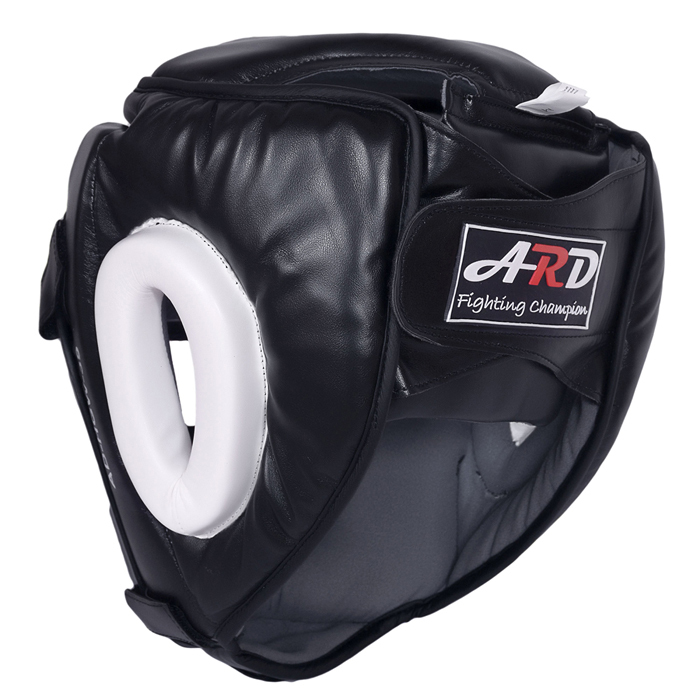 The grill itself a toughened plastic encased Leather Art for safety with fully adjustable top laces and back Velcro for optimal fit and vision, classic design rebounding foam offers a thinner headgear for increased overall vision without sacrificing coverage. 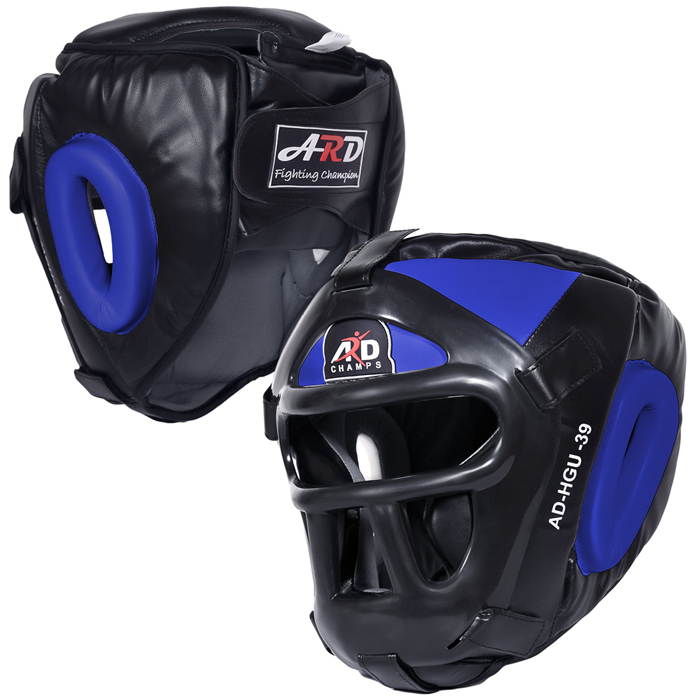 ❺ - Ensures 100% perfect quality guaranteed!